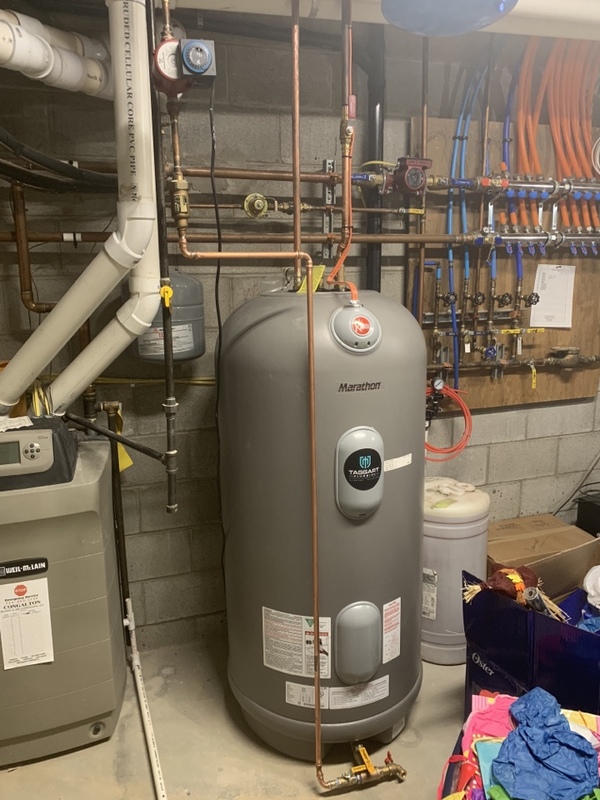 If you want to begin taking pleasure in the considerable energy savings that only a tankless water heater can offer, in addition to their many other associated benefits in your Wexford, PA home, call(724) 862-5641 today. 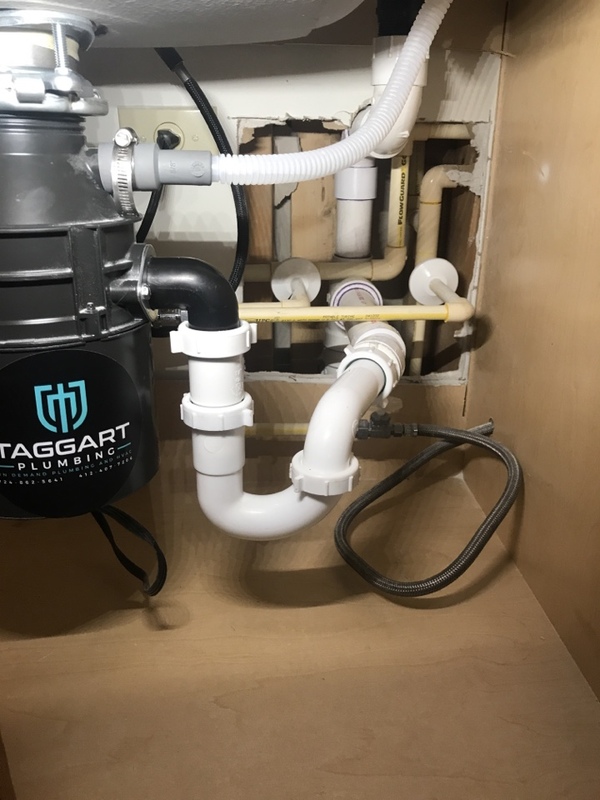 The pros at Taggart Plumbing will supply you with trustworthy and well-informed suggestions, exceptional service and quality workmanship for your installation and repair work needs. Taggart Plumbing has been providing Wexford tankless water heater solutions for years. Sure, we also do a fair amount of conventional water heaters, too. But, no matter what type of system is right for you, one thing is always certain: Taggart Plumbing will work our tail off to make you a happy customer. Just look at these reviews!